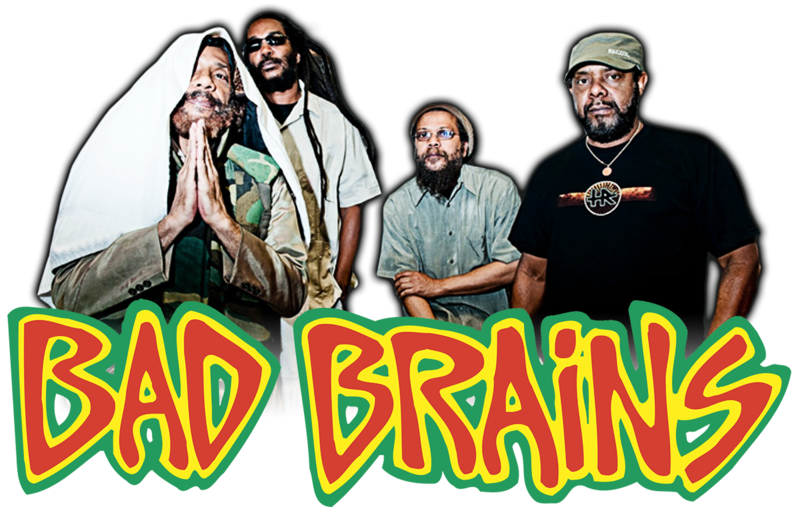 We're celebrating 40 years of Bad Brains with new album-inspired merch each month. 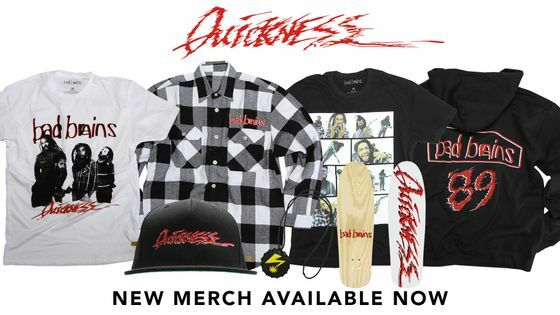 Check out the QUICKNESS merch collection now at badbrains.merchdirect.com! 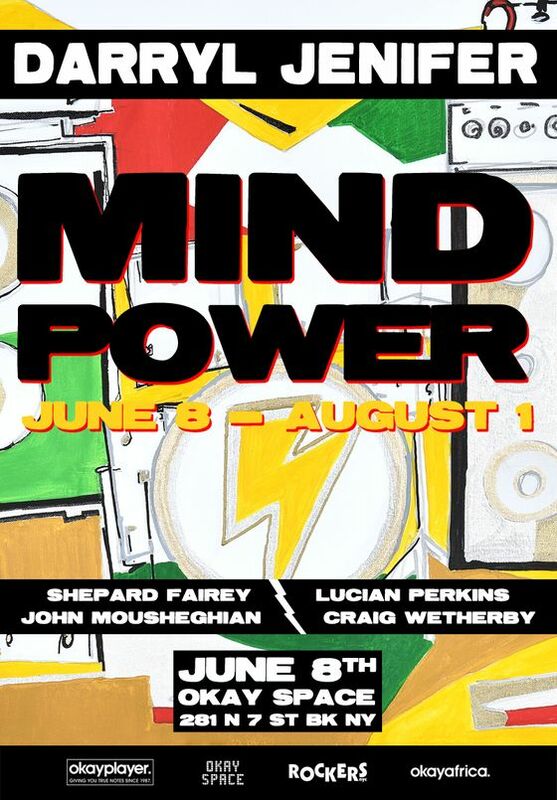 Okayplayer and Okay Space present Mind Power, an art exhibit featuring the work of Bad Brains founding member Darryl Jenifer . Featuring original works on canvas by Jenifer, the show also includes inspired works from Shepard Fairey, as well as Bad Brains photography from Lucian Perkins, John Mousheghian, and Craig Wetherby. "Mind Power is the power of the mind; yes it was the first name of Bad Brains," Jenifer says. "The art show is called Mind Power because I feel it is a strong positive protector to banner a Bad Brains family event." The exhibit opens on Thursday, June 8, 2017 from 7pm to 10pm.